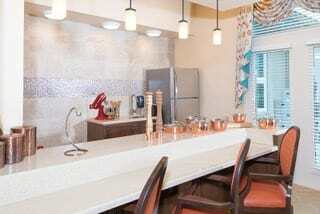 Silver Companies has invested in numerous senior housing projects since 2007. 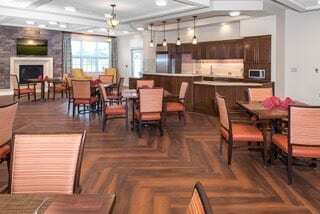 After successful investments in independent living, assisted living, and memory care projects, Silver is developing Poet's Walk, a national pipeline dedicated exclusively to memory care assisted living facilities. We leverage our extensive experience in commercial and residential development to find sites, obtain approvals, and acquire new senior housing using our own capital resources. 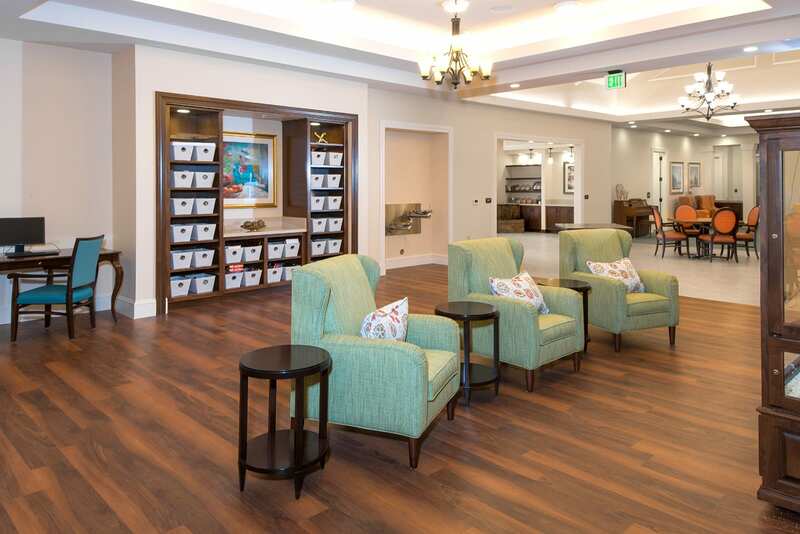 With a proven track record in the industry, we are growing our network of memory care properties under Silver’s own Poet’s Walk name. We identify relevant locations across the country, and work with strong operating partners who provide outstanding quality of life care and service for residents. 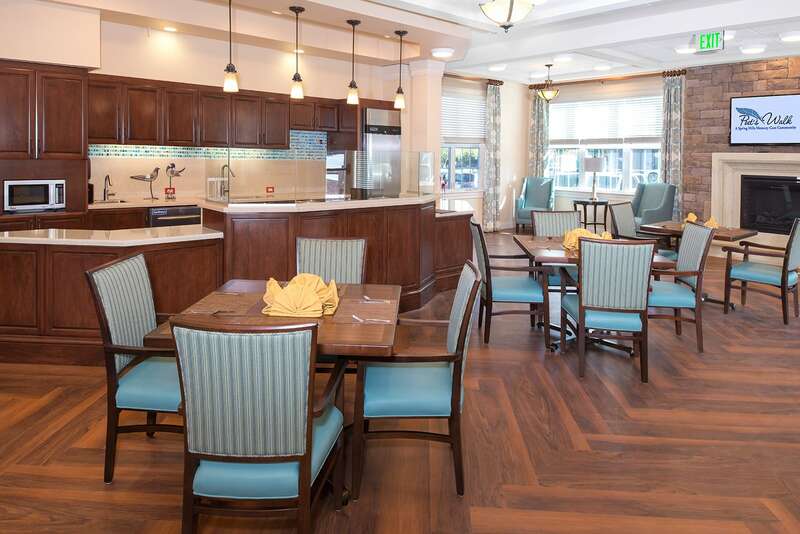 Our Poet’s Walk communities are dedicated to providing personalized and comprehensive Alzheimer’s disease and Dementia care for our residents. This includes a variety of classes, entertainment, and on-going events aimed at keeping residents stimulated and engaged all day. 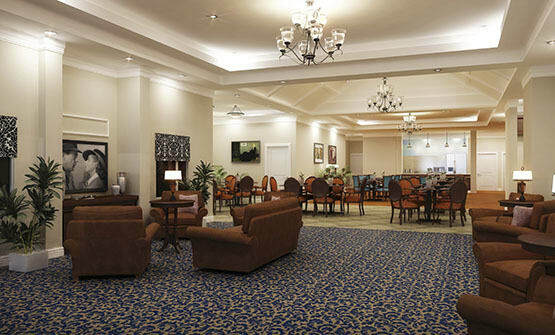 Our facilities specialize in caring for seniors with a range of memory and cognitive impairments. Our residents are given a balance of professional medical care and quality of life through social activities, while their families experience around the clock peace of mind.